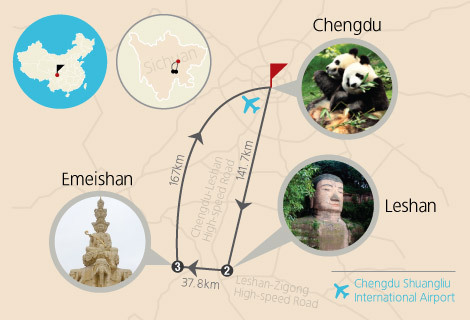 There is no doubt that Chengdu is one of the most popular tourist destinations in China. Whatever nature scenery you want to see, Chinese ancient buildings you want to know and delicious food you want to taste, touring in Chengdu can meet all of your needs! Welcome to Chengdu! 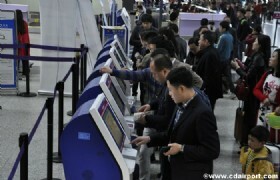 Your private guide will meet you at Chengdu Shuangliu International Airport, and then take you to your hotel. The rest of time is free for your own arrangement. 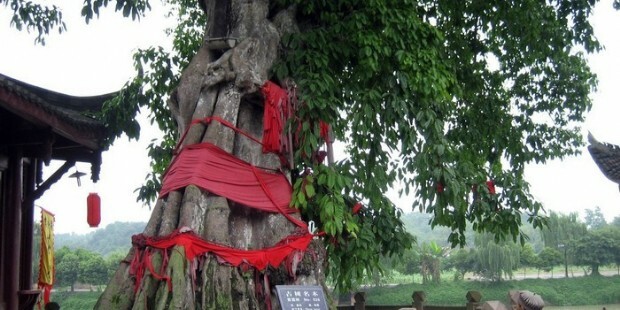 You will visit Huanglongxi Ancient Town first today. 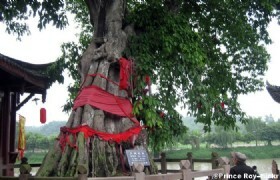 Then later head for Leshan Mount to visit Leshan Giant Buddha by river cruise. In the afternoon, have a free shopping in Crystal shop. Then send back to hotel for good rest. Huanglongxi Ancient Town: the western Sichuan water town has a long history and a rich cultural heritage. 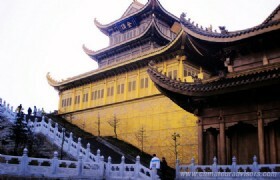 It belongs to the ten major ancient towns in China. Leshan Giant Buddha: Built during the Tang Dynasty (618–907AD), this Leshan Giant Buddha is the tallest stone Buddha statue in the world. Like a cliff face of an 8th-century monk in southern Sichuan province faces the confluence of the Minjiang River, Dadu River and Qingyi River and faces the sacred Mount Emei. Today, you will spend the whole day to visit Emei Mountain, one of the four famous Buddhist Mountains. You can have a good understanding of the Buddhist culture. In the afternoon you will head back to Chengdu for a good rest. Emei Mountain: Emei Mountain has a history of more than 2,000 years and a rich Buddhist cultural heritage. 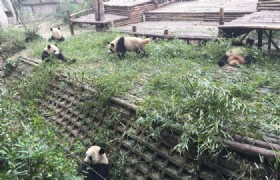 After breakfast, going to Chengdu Research Base of Giant Panda Breeding to see cute pandas. Then have a free shopping at Silk shop and Tea shop. After lunch, you will visit Kuan Zhai Alley. At night, you can choose to have a free shopping on Chunxi Road or to watch Sichuan Opera Show at your own cost. Then back to your hotel for good rest. Panda Base: whose full name is Chengdu Research Base of Giant Panda Breeding is a non-profit research and breeding organization for giant pandas and other rare animals. 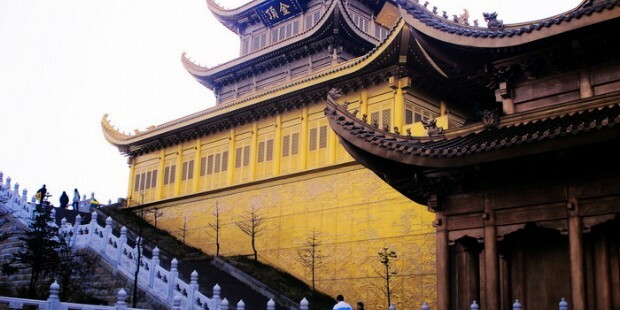 It is located in Chengdu, Sichuan, since its establishment, it soon become a hot and popular tour attraction. 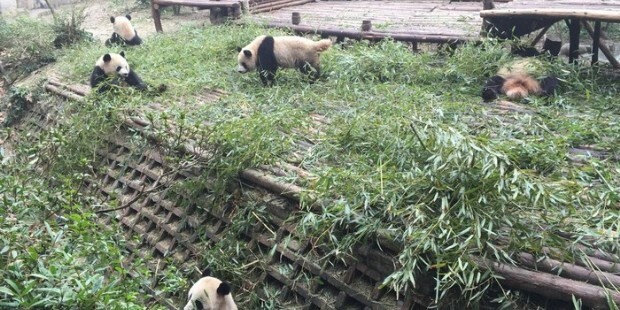 Every year, thousands of tourists come to Chengdu to get a close contact with the cute pandas. Kuan Zhai Alley: famous ancient buildings in Chengdu, consisting of three parallel Chinese old-style alleys (Kuan Alley, Zhai Alley and Jing Alley), the Kuan Alley and Zhai Alley are two of the three conservation districts of historic sites of Chengdu City. 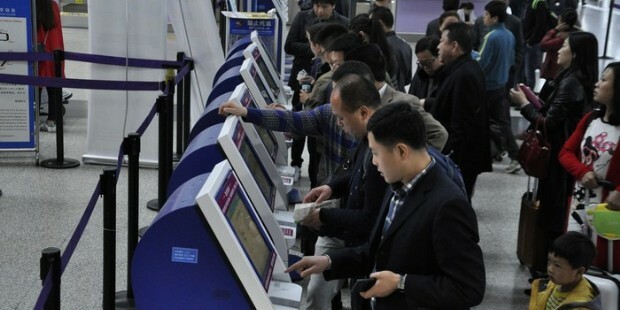 After breakfast, before transferring to Chengdu Shuangliu International Airport for your departure, you will have some free time for your own arrangement. * This is a private tour, only you and your family or friends will be in this tour. If you need any changes of itinerary or hotel etc., please just contact with our tour advisors, we can adjust the tour for you. * You will enjoy more discounts if there is more people join the tour. Meals: 3 Chinese lunches and 3 Chinese dinners.